This classic jumper is bound to be a favourite in your wardrobe this season, and perfect for adding an extra layer of warmth to an outfit. Created using Italian Merino wool this jumper is super soft to the touch and features a simple crew neck. 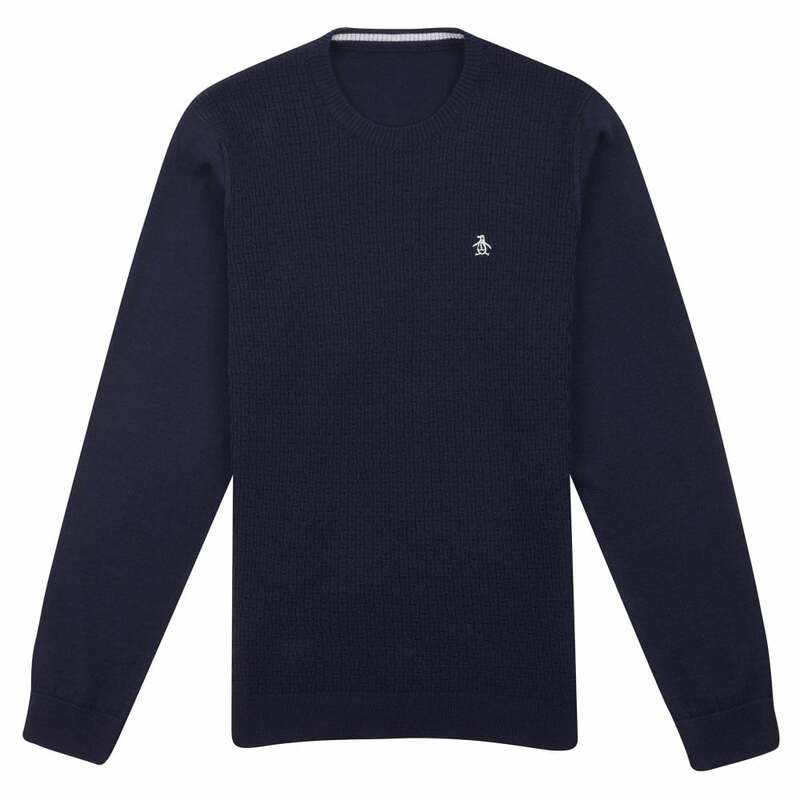 With an Original Penguin Logo on chest this jumper features all the detail and quality you would expect from the Penguin brand.